On July 22-26, 2013, I will be running a speciality session at Honey Creek Community School’s Summer Camp. 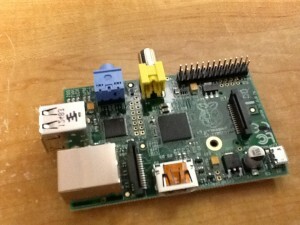 During this week, campers will get to know the Raspberry Pi, a $35 “computer on a chip”. Sounds fun, right? When you combine it with the amazing world of Minecraft, it becomes even more fun! Mojang, developers of Minecraft, have created a version of their world-building game specifically for the Raspberry Pi that allows young minds to learn not only how to build, but how to write actual computer programs that will allow them to do even more amazing things in the Minecraft world! The Raspberry Pi, the $35 computer designed for education and exploring. 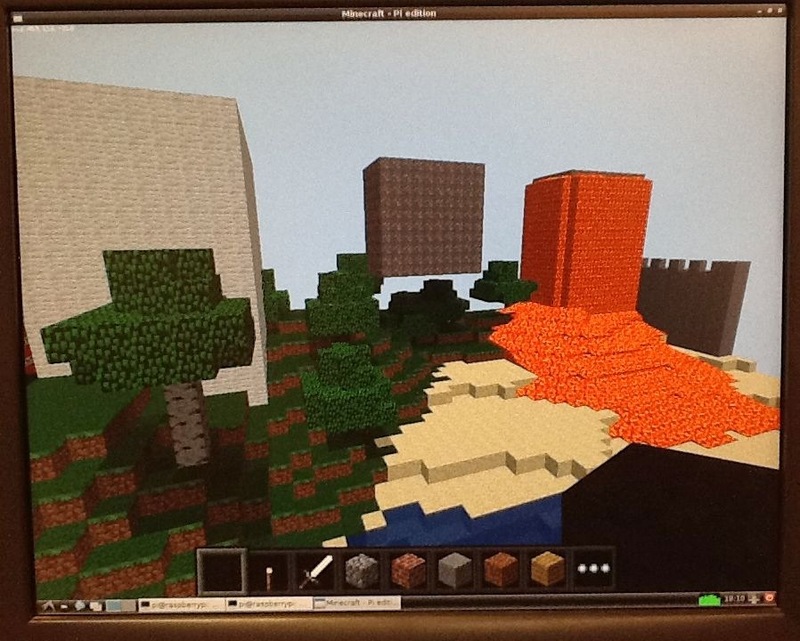 This special version is called Minecraft Pi Edition, and will be the basis on what we use. Campers will learn programming in Python, Linux skills, and basic computer maintenance during this week, and we’ll even play some non-computer Minecraft-based games in the great outdoors. As the week of Minecraft Pi camp approaches, I’ll be adding resources and links to this section of the site. For now, you can read more about the wonderful world of Minecraft Pi Edition! To register a student for the camp, download the enrollment form from the Honey Creek Community School Summer Camp page. Students entering grades 5-8 are eligible for the camp.